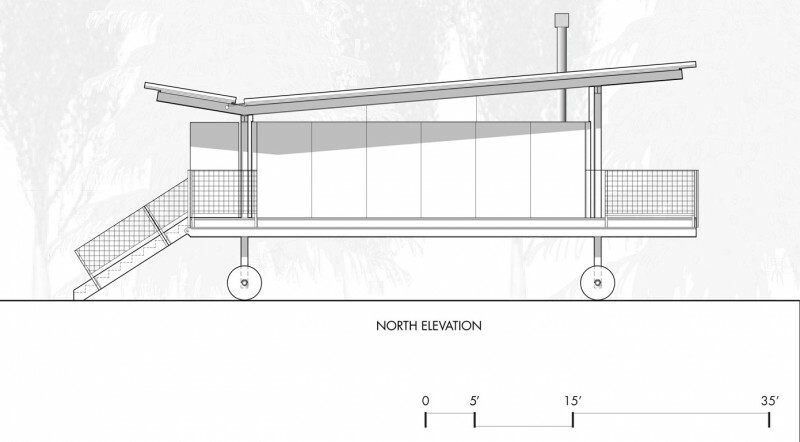 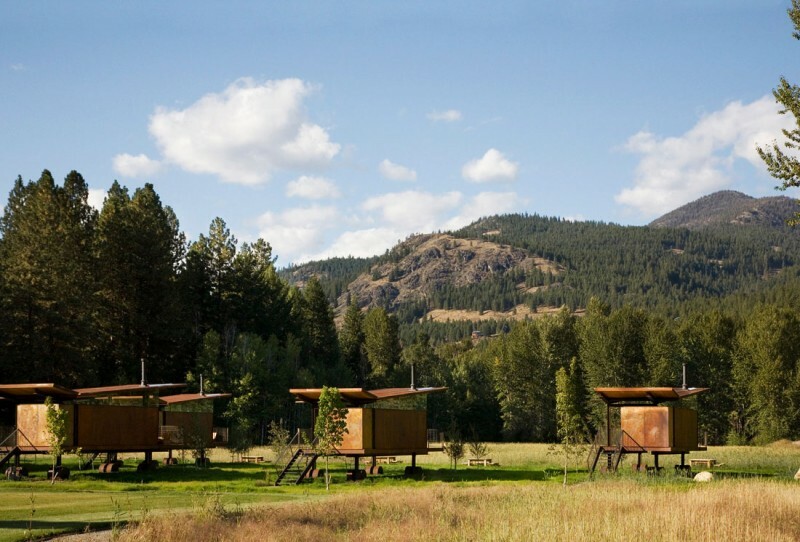 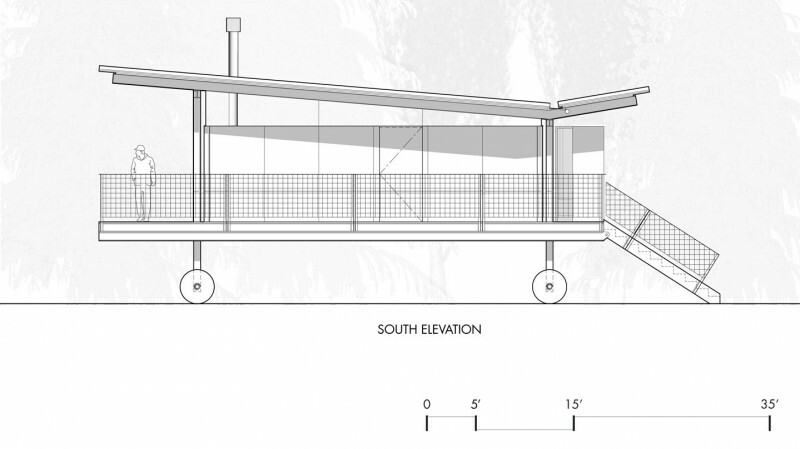 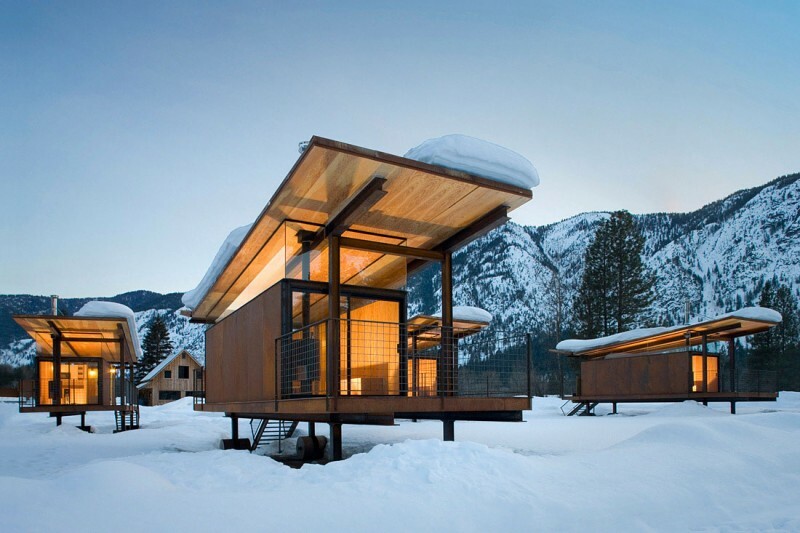 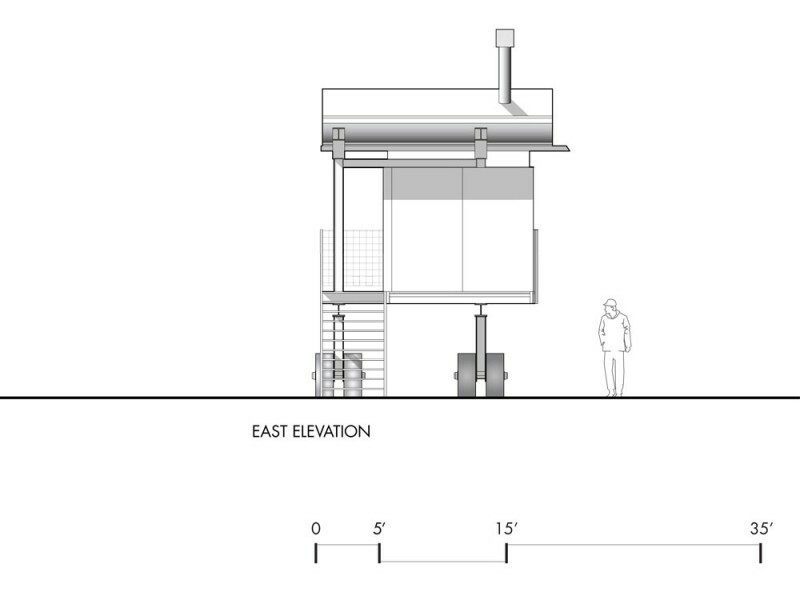 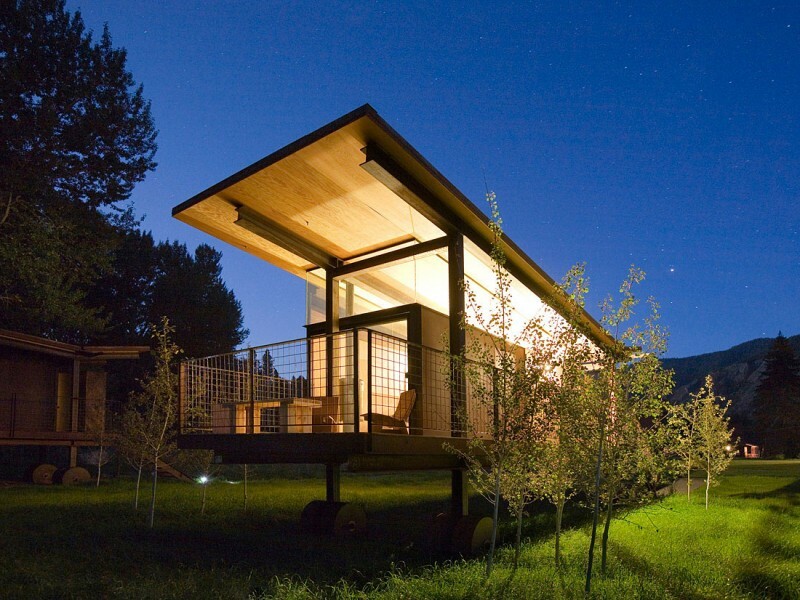 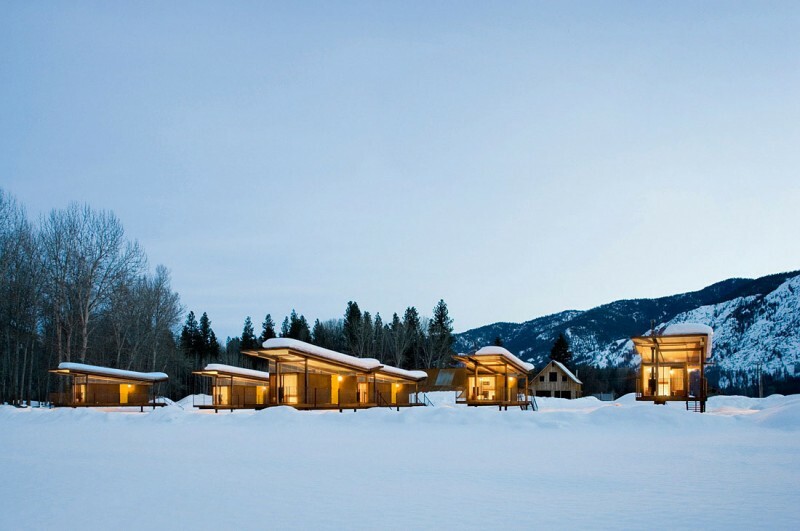 An alternative to the common guest house, these rolling huts, designed by Olson Sundberg Kundig Allen Architects (OSKA) in 2007, provide accommodations for visitors as well as mountain views of Mazama, Washington, USA. 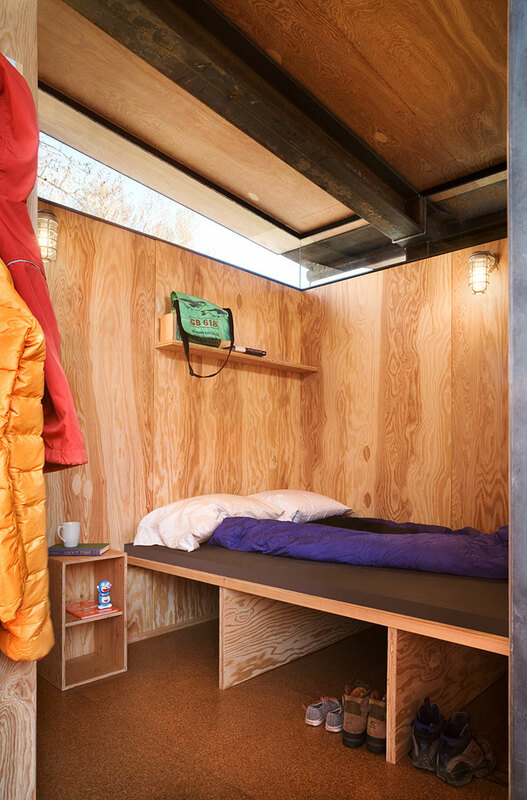 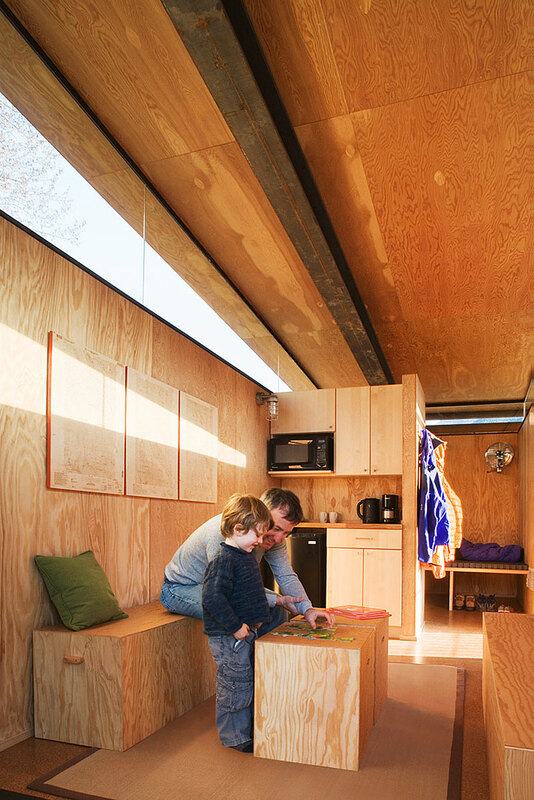 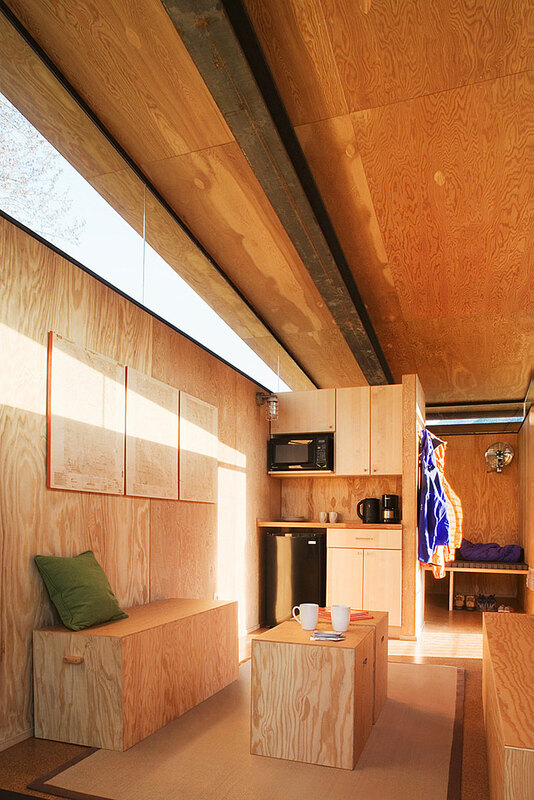 “Responding to the owner’s need for space to house visiting friends and family, the Rolling Huts are several steps above camping, while remaining low-tech and low-impact in their design. 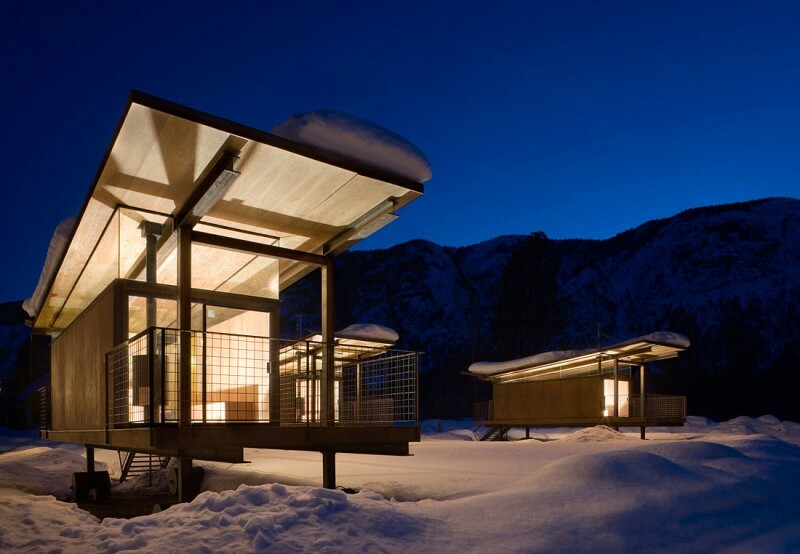 The huts sit lightly on the site, a flood plain meadow in an alpine river valley. 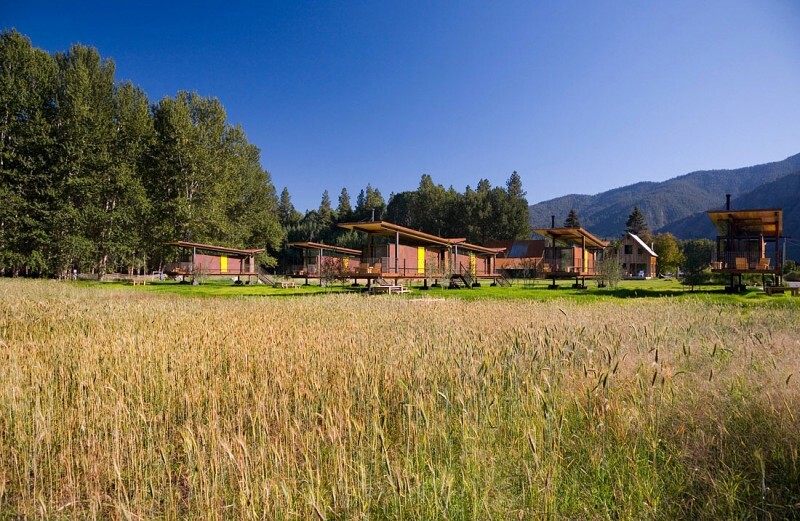 The owner purchased the site, formerly a RV campground, with the aim of allowing the landscape return to its natural state. 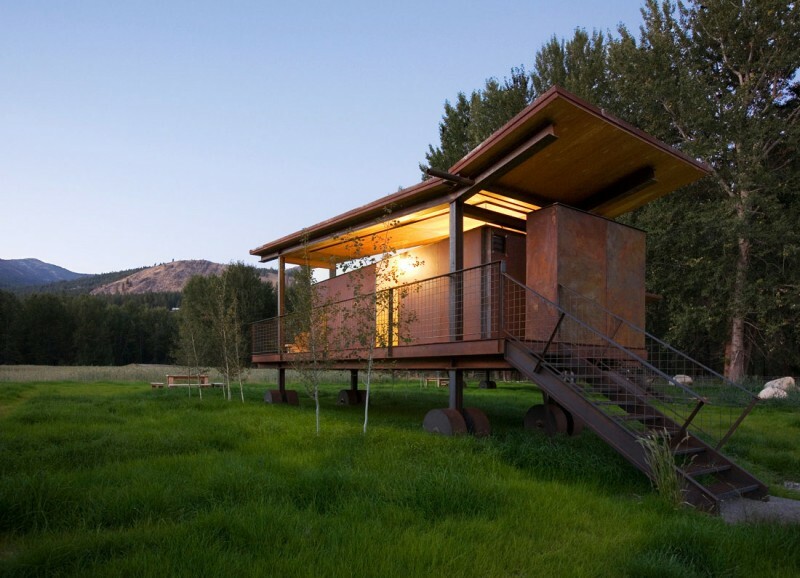 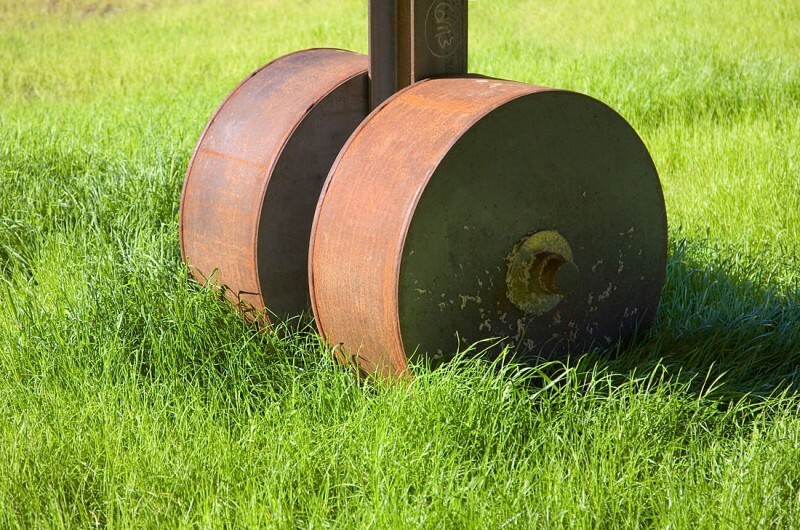 The wheels lift the structures above the meadow, providing an unobstructed view into nature and the prospect of the surrounding mountains. 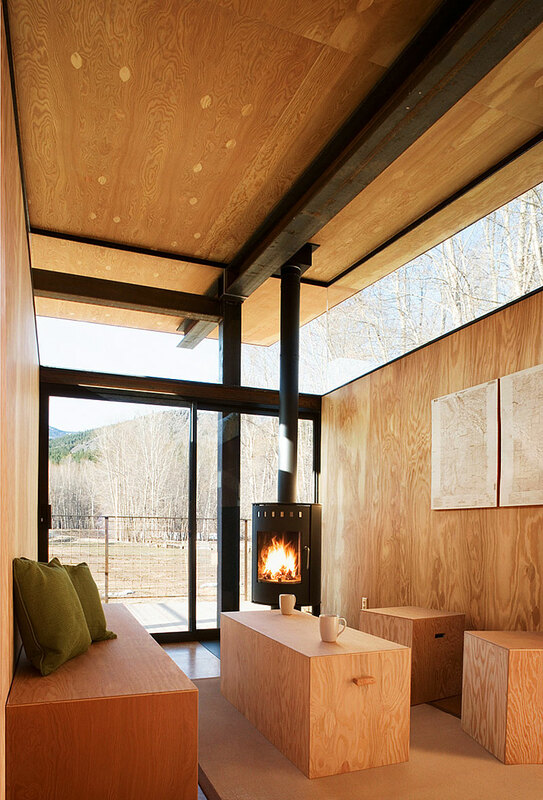 Love the modern clerestory windows and the way the fireplace is integrated alongside the dark-framed doors.